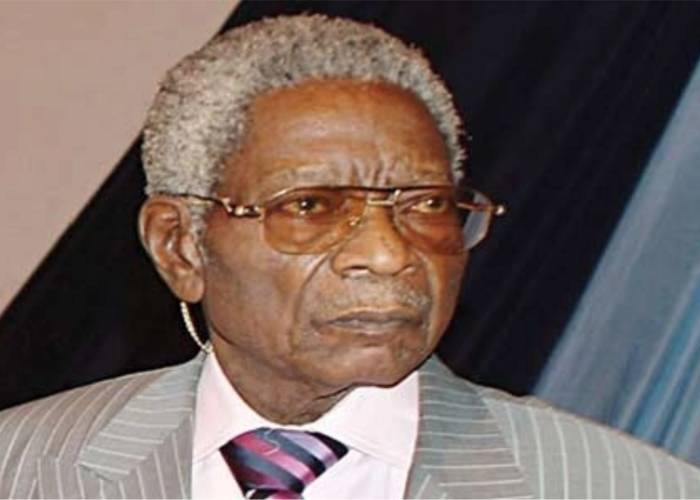 Retired Justice of the Supreme Court Sir Pius Olayiwola Aderemi has passed away at a hospital in Ibadan after a brief illness. Until his death, Aderemi was a devoted Catholic, defender of the law and an exemplary and incorruptible justice, his son, Olakunle, said in a statement. The deceased was a member of the National Judicial Council, the Body of Benchers of Nigeria, and a Papal Knight of St Gregory the Great.